The airport of Brac is a small airport, located in the homonymous Croatian island, near the town of Bol, 30 kilometers away from Supetar, the main town on the island. 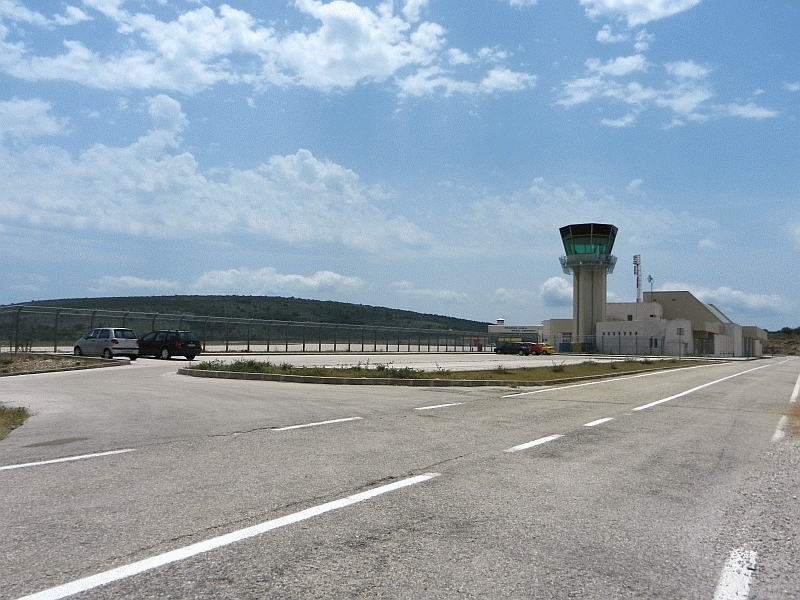 This is the most recent airport in all of Croatia, inaugurated in 1993. The Brac airport is about 540m above sea level and has a single Terminal, inside which you will find the basic services. The wifi line is free within the structure. His only track, in the 2017, was brought to 1760 meters. A further extension, up to just over the 2300 meters, is expected in the 2018. Czech Airlines: Innsbruck, Linz, Vienna. TUI fly Belgium: Brussels, Deauville. From this link, you can buy your flight to Brac, AT THE LOWEST PRICE! There is no public transport that allows you to move from the airport to the island, and vice versa. Outside the Arrivals Terminal, you will find the taxi station. Taxis are only available in conjunction with flight schedule. Alternatively, you could see if the property you were staying in offers a transfer service to / from the airport.